Munroe Cobey ’74, who serves on the boards of directors of the College of Arts and Sciences Foundation and the Educational Foundation. Cobey also has served on advisory boards for Carolina Performing Arts and UNC’s Lineberger Comprehensive Cancer Center. 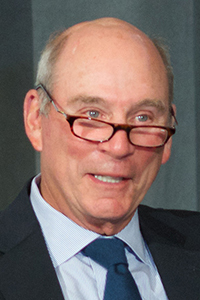 Cobey and his wife, Becky ’75, who have made instrumental gifts to the Educational Foundation, the N.C. Botanical Garden and UNC Children’s Hospital, also established the Cobey First Year Seminars Course Development Fund, which supports course enhancement grants and graduate student support. James Peacock, a respected academic whose research has helped shape Carolina and the understanding of global relations. Peacock helped found World View, a UNC public service program that prepares K-12 and community college educators to bring a global perspective into their classrooms. Peacock’s Carolina honors include the Thomas Jefferson Award, the C. Knox Massey Distinguished Service Award, the Johnson Award for Excellence in Teaching and the GAA’s Faculty Service Award. He served as chair of the anthropology department, chair of the faculty, director of the UNC Center for International Studies and faculty representative on the GAA Board of Directors. 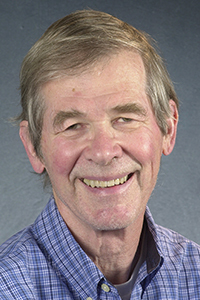 Peacock retired from teaching at Carolina in 2015. Kay Massey Weatherspoon, who has championed public schools, both K-12 and higher education, her entire adult life. Weatherspoon and her husband, Van ’54, have established multiple endowed professorships to support continued world-class and potentially life-saving research at Carolina. With her brother, Knox Massey Jr., father and family, the Weatherspoons established the Massey-Weatherspoon Fund in 1984 to support the Massey Awards and Carolina Seminars. Massey Awards recognize Carolina employees for unusual, meritorious or superior contributions to the University. The Carolina Seminars lecture series gives students the opportunity to learn from influencers and thought leaders. 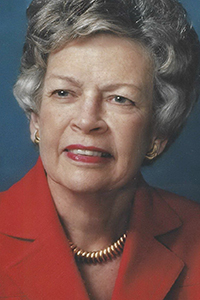 Weatherspoon served on the Hollins University board of trustees and received the Hollins Medal, her alma mater’s equivalent to the Davie Award. She is a recipient of the GAA’s Distinguished Service Medal. Leonard Wood ’72 (MBA), who has dedicated his life to pursuing his passion and giving back to the community. 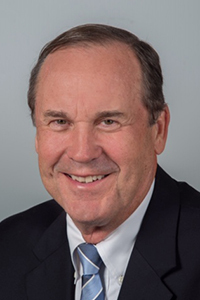 Wood currently serves on the board of Chapel Hill Foundation Real Estate Holdings, which acquires, manages and develops real estate on behalf of UNC. In 2007, he founded the Wood Center for Real Estate Studies at UNC’s Kenan-Flagler Business School and continues to serve as chair of the advisory board. His career of developing apartment housing across the country includes founding Wood Partners and GLJ Partners. Wood Partners was the largest builder of multifamily homes in the U.S. in 2004. 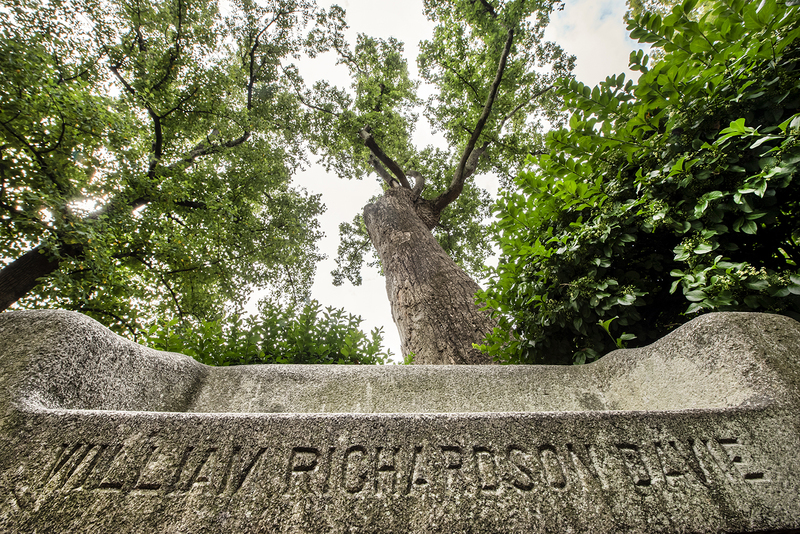 Established by the trustees in 1984, the award is named for the Revolutionary War hero who introduced and won passage of a 1789 bill in the N.C. General Assembly to charter the University.